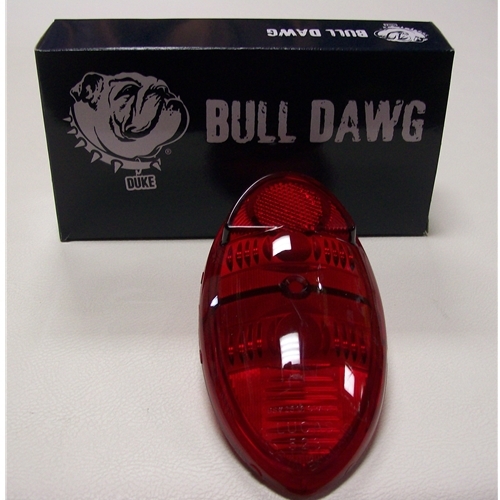 Dress up your Metro with a brand new Bull Dawg tail light bezel. 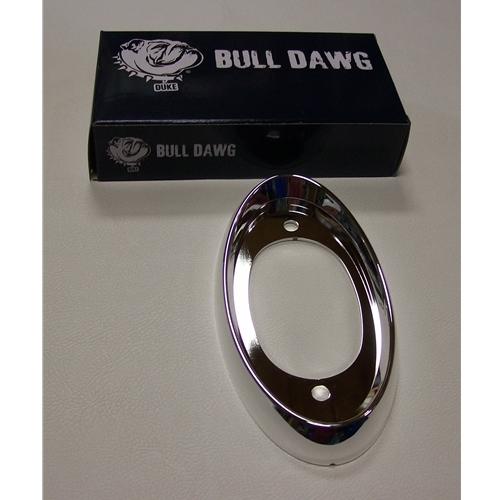 Improved quality - can't buff or polish off the chrome. 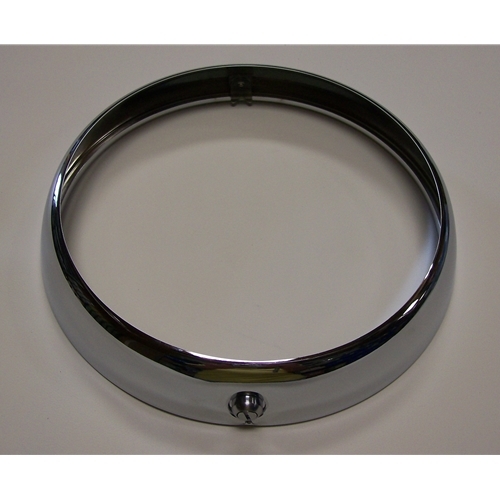 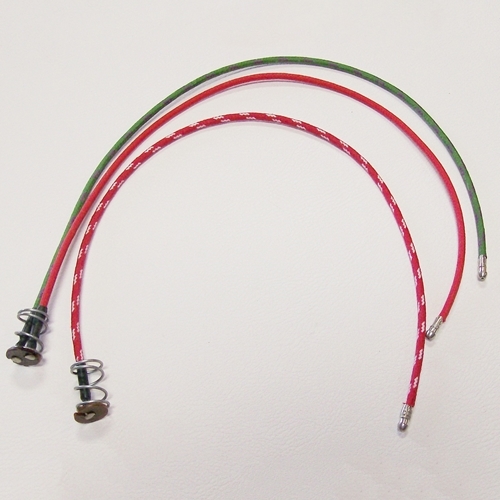 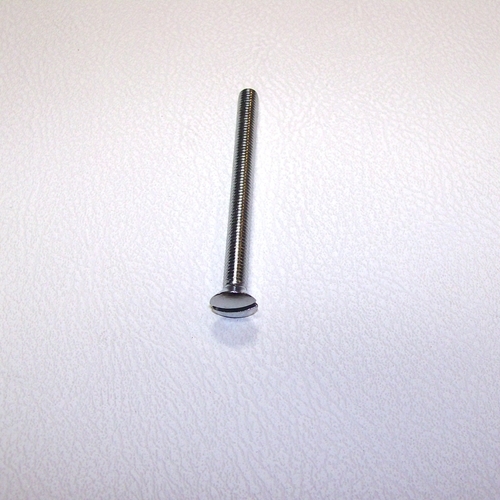 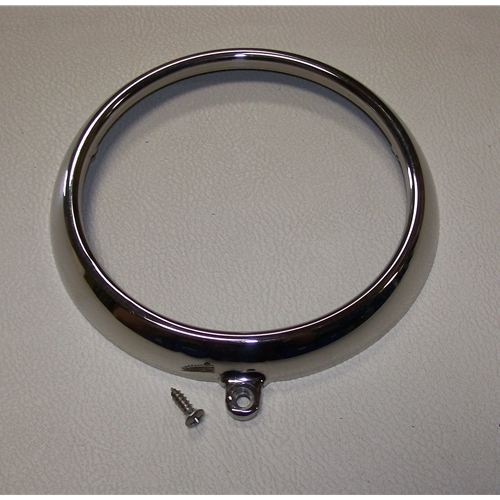 The chrome plating is a much better quality with updated technology to ensure the chrome looks good for years to come. 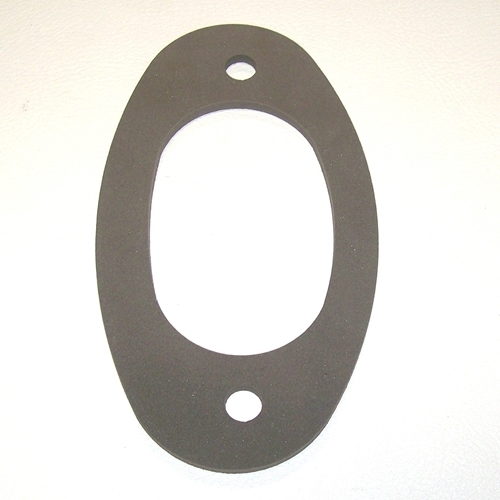 If you need the Tail Light Bezel Gasket they are a BO100.